Order direct from the publisher to get your copy. Signed, gift-wrapped editions are also available and make a gift to treasure. 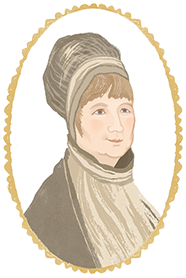 Born the daughter of a wealthy Quaker banker, Elizabeth Fry’s start in life was unremarkable. Until, at eighteen, she began her own school in the laundry room. At twenty she wed Joseph Fry and, over their marriage, bore him eleven children. But it was a charitable visit to Newgate Prison that changed the course of her life, and of history, forever. She would become famous amongst royalty, government and women on the street alike; a friend of William Wilberforce; and influencer of Florence Nightingale. This biography, told with verve and pace, and interwoven with extracts from Elizabeth’s private diaries and letters, will inspire and move you with the turn of a page. “It was January 1817 and in the gloomy hall outside the women’s yard at Newgate prison, two guards argued with a strangely dressed lady. It was cold and grey but the lady was obstinate and stood her ground. She had a permit from the Governor and would not be deterred. As they argued a woman prisoner rushed wildly out of a doorway in the yard beyond them and with shrieks of furious laughter snatched off the caps and headgear of every woman she could reach. 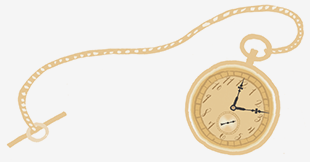 They begged her to at least leave behind the gold watch chain which glittered on the simplicity of her dress. 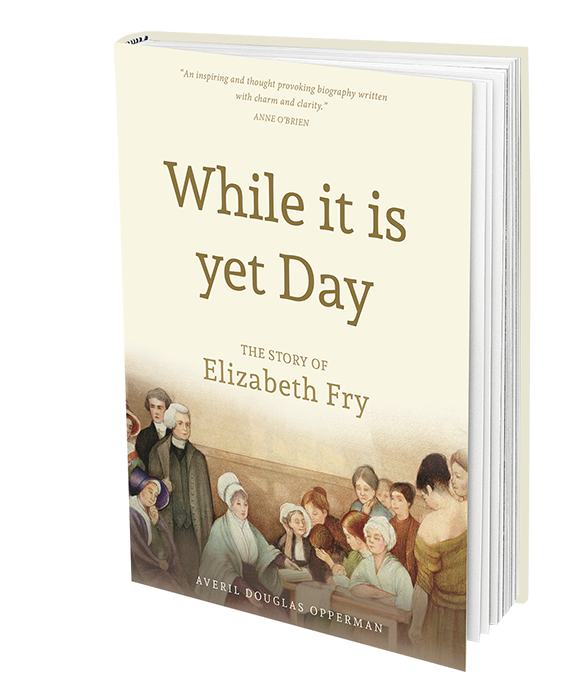 "In this lively and engaging account of the life and work of Elizabeth Fry, Averil Douglas Opperman reminds us that Fry's achievements were born of an unshakable determination to relieve suffering wherever she found it."